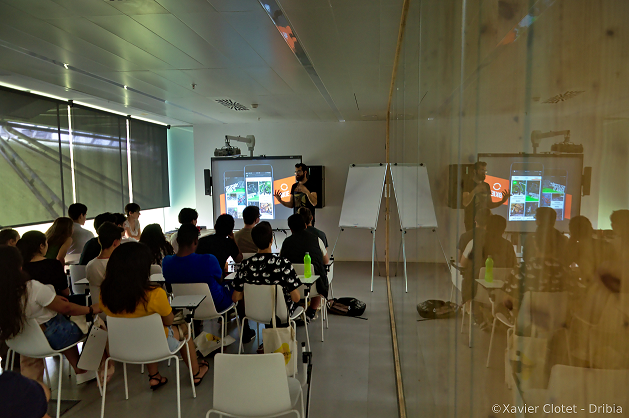 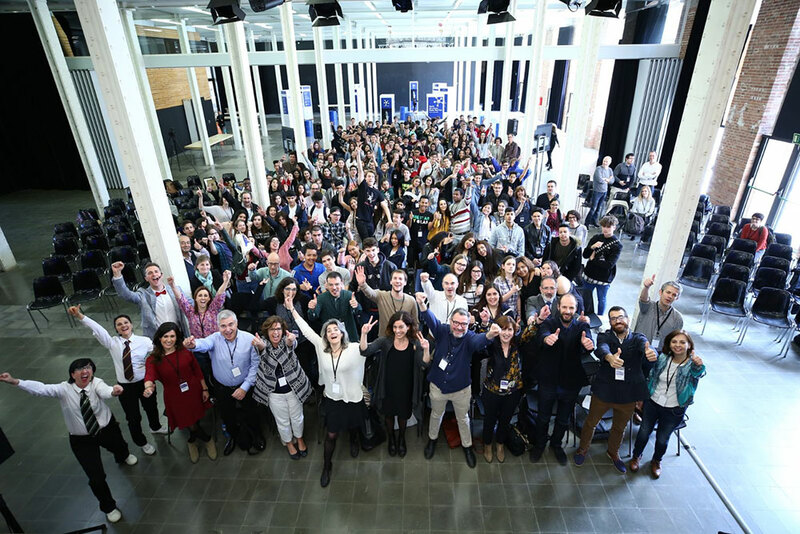 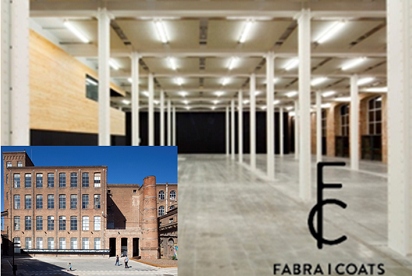 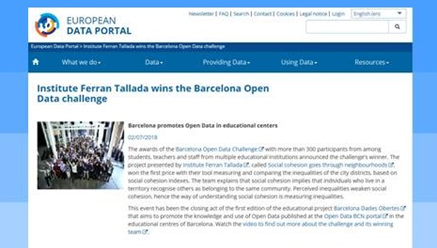 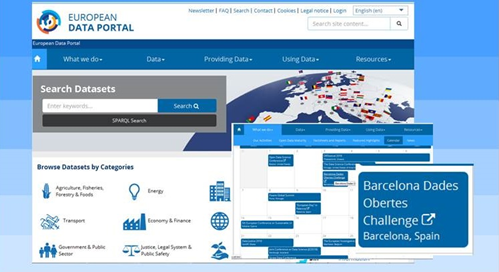 The European Data Portal after to include in its May agenda Barcelona Open Data Challenge First edition_2018 final event, makes diffusion of the event details . 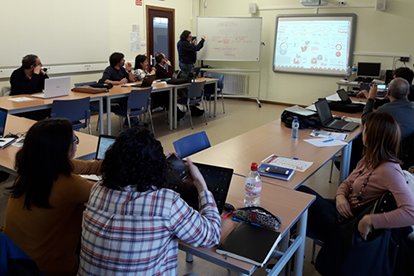 Once again, in the CESIRE headquarters, Thursday 15th of February de 2018, the teachers of the Barcelona Dades Obertes Challenge have attended the last workshop of the challenge. 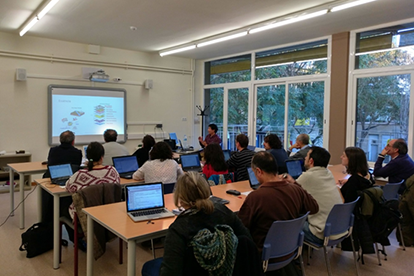 Last 15th of December 2017 the project proposals with which the participating centres will work on in the Phase I were delivered by them. 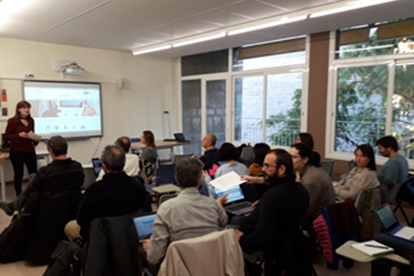 On Wednesday 15 of November 2017 was held in the CESIRE’s headquarters the presentation and initial workshop with the assistance of around twenty professors of the participating centres.